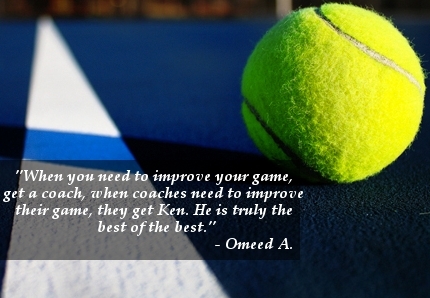 Even if you have never touched a tennis racquet, want to play high school tennis, USTA League tennis or join the professional tour, Ken can get you started. 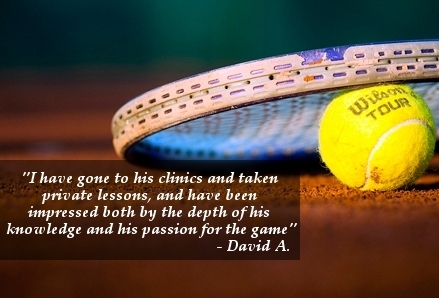 There are clinics from beginner to pro level available every week at the club. 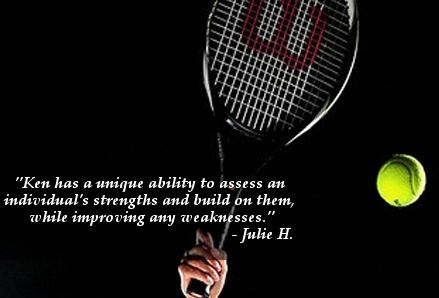 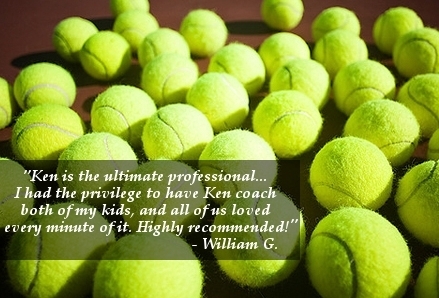 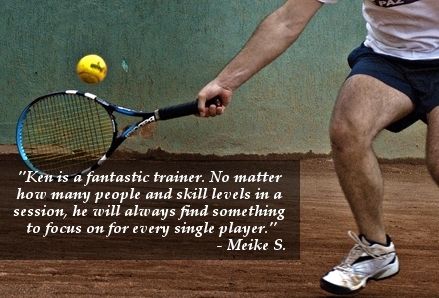 You can also arrange semi-private or private instruction with Ken or one of his PTR or USPTA certified professionals. 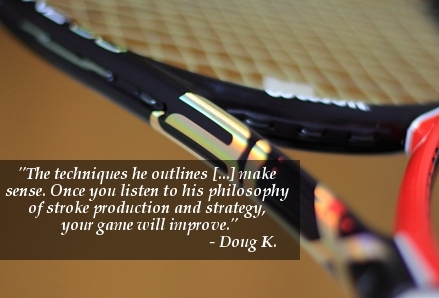 His teaching methods make learning fun, quick to understand and a clear roadmap to success at any level.